Enjoy an exclusive preview of our New Bar Menu, Live Entertainment and Extended Happy Hour Specials! 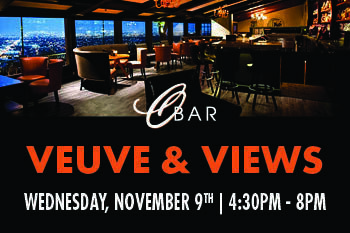 Complimentary Veuve Clicquot Toast to celebrate the Newly Remodeled OBar at 6:30pm! This event is open to the public. Rally your friends and head over for the celebration!